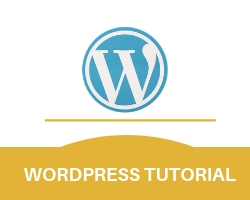 In WordPress, the settings are used to customize the website. step 1.Go to settings option and choose the option in which you want to change the settings. 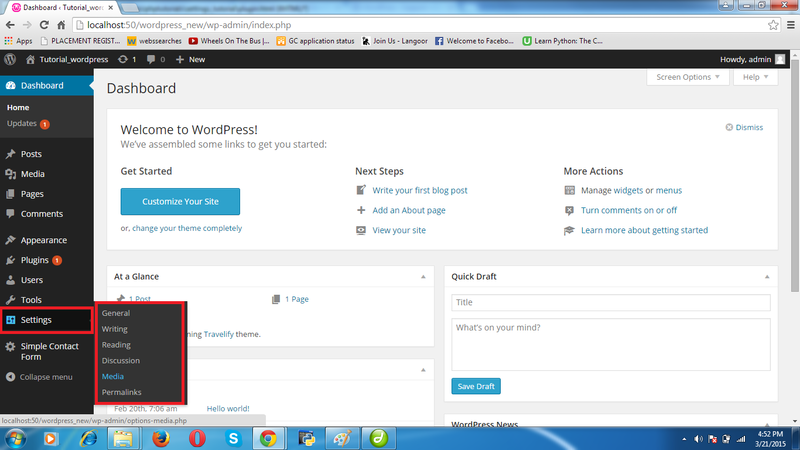 step 2.A form will appear corresponding to the option you have chosen. Fill the form and click on save changes.